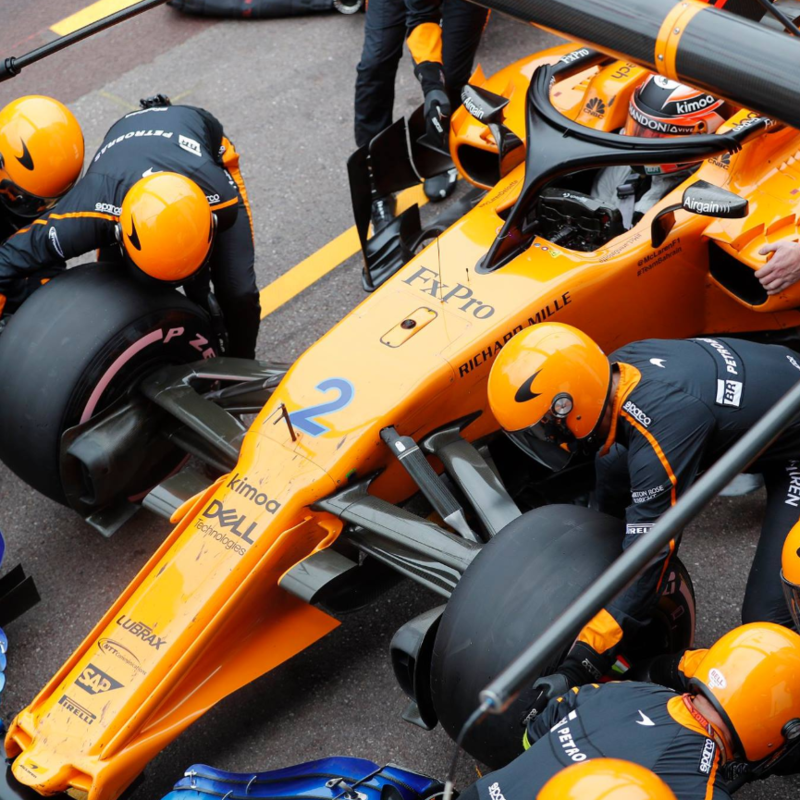 We are ending 2018 with extraordinary results! 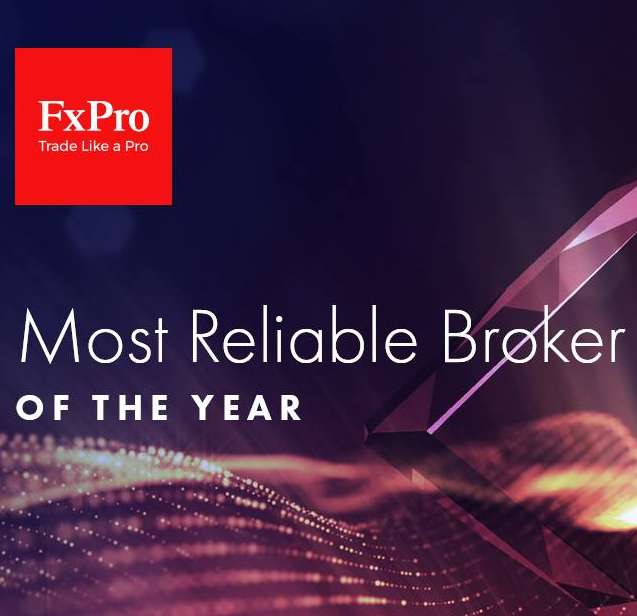 FxPro has been named the Most Reliable Broker of the Year by Intinvestor.com! This is great news and we are very happy to be acknowledged! Thank you!